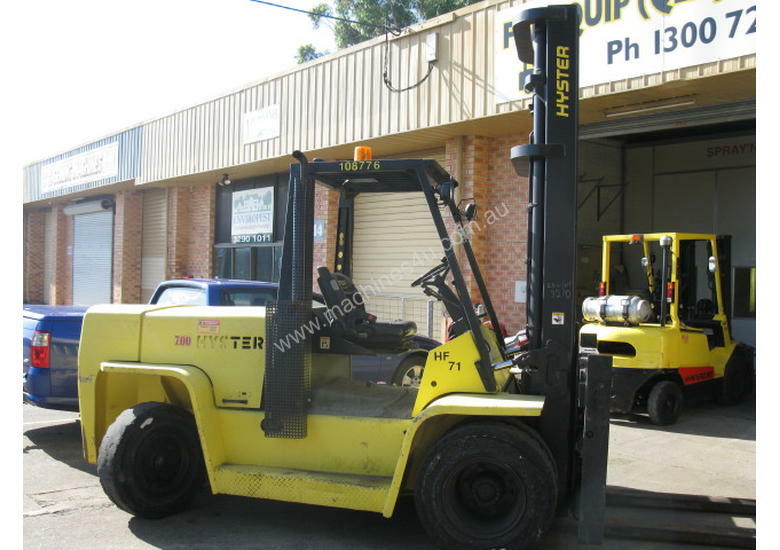 Hyster H7.00XL 2 Stage 4,400mm 2 Stage Mast. 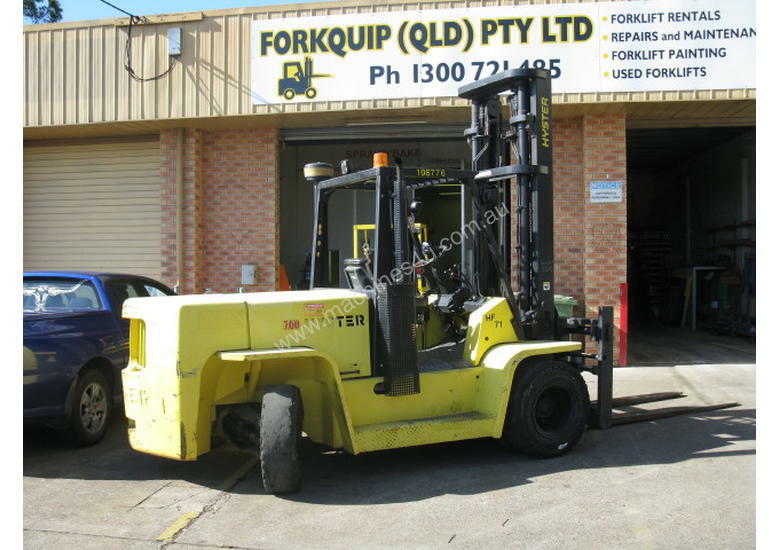 integral sideshift and fork positioning, 2440 mm long forks. $650.00 + GST per Week Price negotable on longer terms than 1 week.